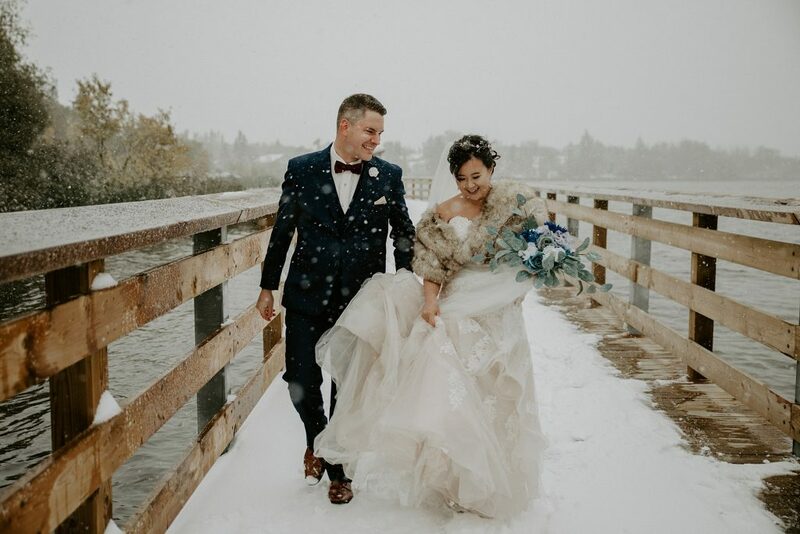 There's something special about winter weddings before Christmas, it just adds a little bit of magic to the day. 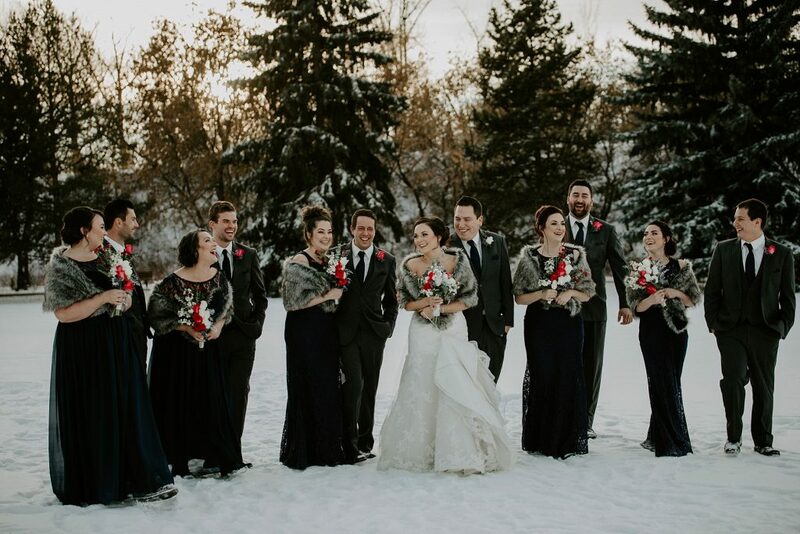 That magic was definitely present during Jordan & Elise's St Albert wedding. 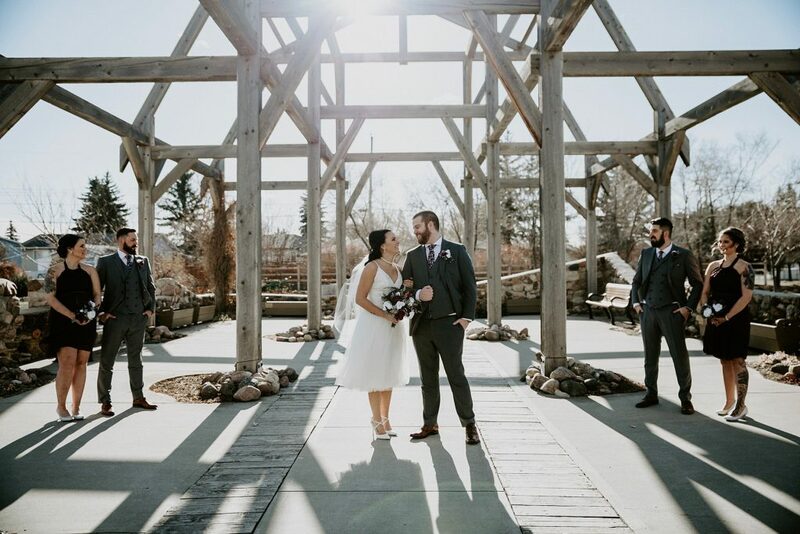 Victoria & Brantley's Enjoy Centre wedding in St Albert was so beautiful, happy, and fun. 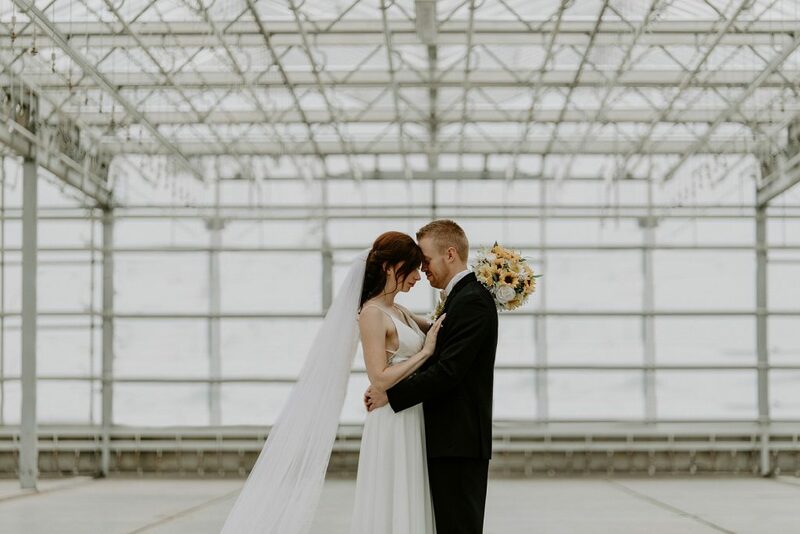 This gorgeous greenhouse wedding had all the right vibes.